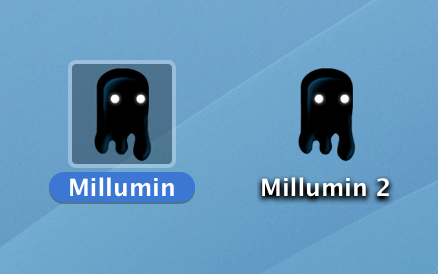 This is deprecated : Millumin V2 supports now vertical soft-edge. I follow your tutorial step by step,but there is still a problem with this method. 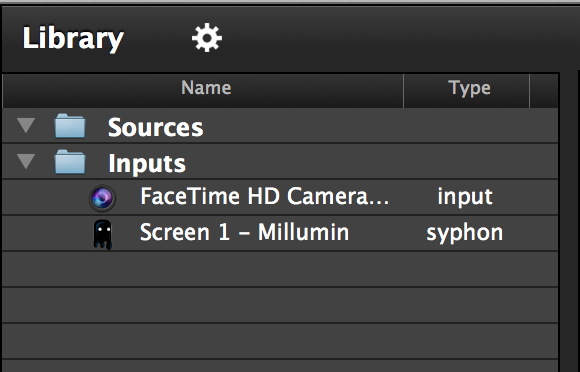 I plugged my projectors to a Matrox Dualhead ,my projector's resolution is 1024X768, so after I rotate them by 90 degree,it was 1200X1600 ,I setup the first millumin output as 1200X1600,and click the syphon output.then run the second millumin. I can see millumin1 is in millumin2, I set output as 1600X1200,the problem is that the video on wall is not correct.It shows me two independent pictures,it's impossible for blend-edge. 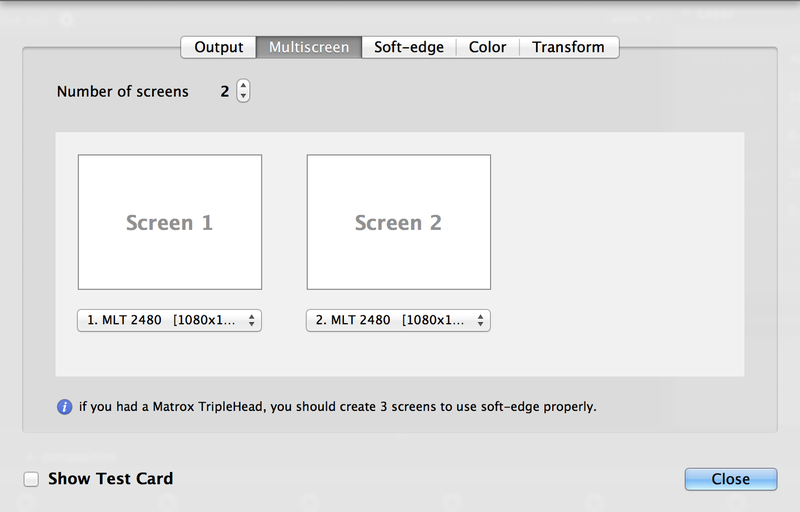 It's not that easy to do vertical soft-edge with a DualHead as Mac OSX recognizes it as a very large display. I think you messed up with the resolution : you DualHead should be detected as a 2048x768 display (if your projector resolution is 1024x768). As you want vertical arrangement for your video projectors, the first instance of Millumin should have a resolution of 1024x1536 (this is your content resolution). Then, the best solution would be to define the resolution of the second instance as 2048x768 (do not rotate the video projectors). And do the soft-edge manually with the "Soft Crop" effect. Yes,My macbook detected that as 2048x768 before I rotate 90 degree.But everything goes wrong after I rotate it. before I did it, each of projector has half part of the video,after I rotated it,the resolution was changed to 1024X1280 by itself automatically. I will take some photos for you. 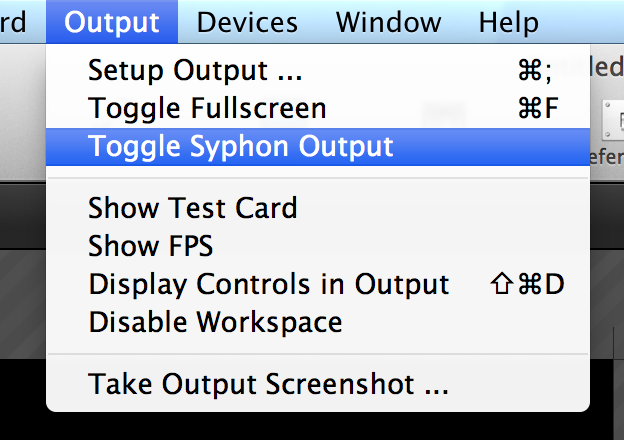 Do not rotate your DualHead in System Preferences : it won't help you. Please use the method described in my previous message, or wait for native vertical soft-edge support. I use imac with i5 processor and os x mavericks. 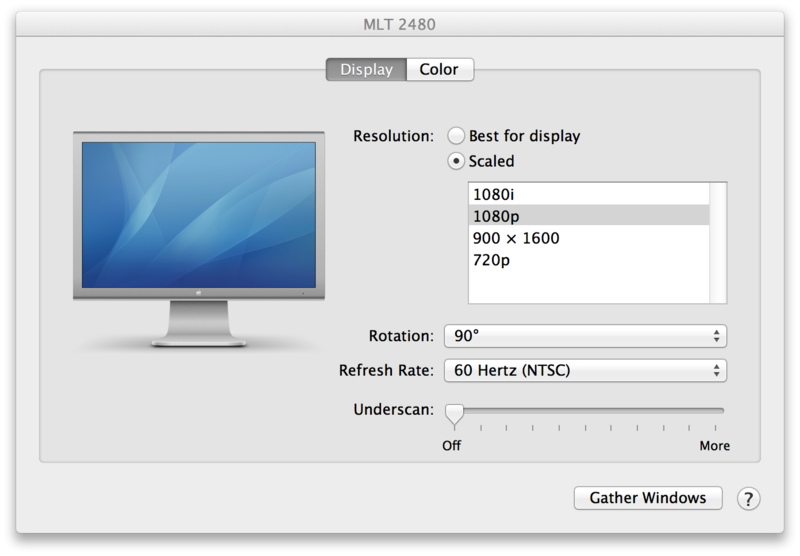 I can't find a function in system preferences where i can rotate my monitors 90 degree. Is it possible to help me? Maybe you could maintain the ALT key : it makes appear more options on System Preferences. If the "rotation" parameter doesn't appear, it's because your monitor doesn't support it. In this case, I'm sorry, but you'd have to wait until we finished the vertical softedge feature.